It’s not difficult to find research exposing the many health benefits of avocados. Studies show that these pear-shaped fruits, which are native to Mexico and Central America, are packed with essential nutrients that can aid weight loss, boost vision and guard us from cancer. Moreover, avocados are rich in antiestrogenic sterols, such as beta-sisterol, that can increase testosterone levels in men and progesterone levels in women. A study published in the January 2015 edition of the Journal of the American Heart Association has given us another reason to add more avocados to our diets: these delicious fruits can reduce the risk of cardiovascular disease in overweight and obese adults. For the study, which aimed to monitor the effects of avocado consumption on cardiovascular disease risk factors, the researchers fed 45 overweight or obese participants either a lower fat diet, a moderate fat diet or an avocado diet over a 5-week period. 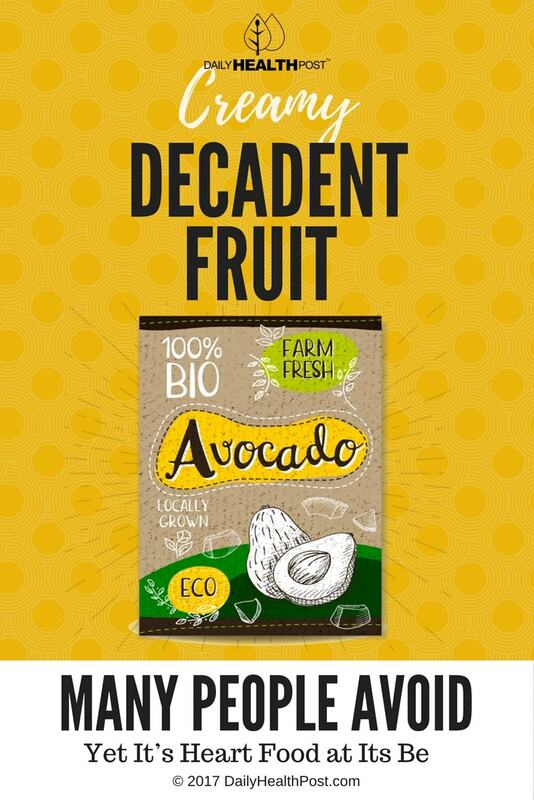 The avocado diet included one fresh Hass avocado per day, while the moderate fat diet included high oleic acid oils to match the monounsaturated fatty acid content of one avocado. The participants’ cholesterol levels were monitored throughout the study period. The results showed that the reduction in harmful low density lipoprotein cholesterol (LDL-C) was greatest in the participants who followed the avocado diet and lowest in the participants who followed the lower fat diet. 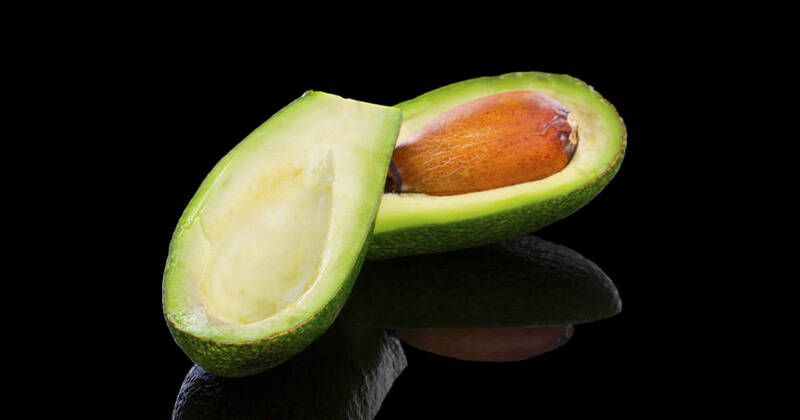 Additionally, only the avocado diet significantly decreased LDL particle (LDL-P) number, small dense LDL cholesterol and the ratio of LDL cholesterol to HDL cholesterol (HDL-C) from baseline. The researchers’ results are significant, since LDL cholesterol is known to accumulate in the walls of blood vessels and increase our risk of atherosclerosis (hardening of the arteries), which, in turn, increases our risk of a heart attack. Additionally, elevated LDL levels cause our white blood cells to try and digest the cholesterol in an attempt to protect our blood vessels. As more white blood cells migrate to the area, inflammation to the artery wall increases, placing further strain on our cardiovascular system. Heart disease remains the most common cause of death in the world, and it is especially common among men living in the Western world. For this reason, it’s important that we add more whole foods to our diets, such as avocados, that are scientifically proven to reduce our risk of this ever-growing medical condition.